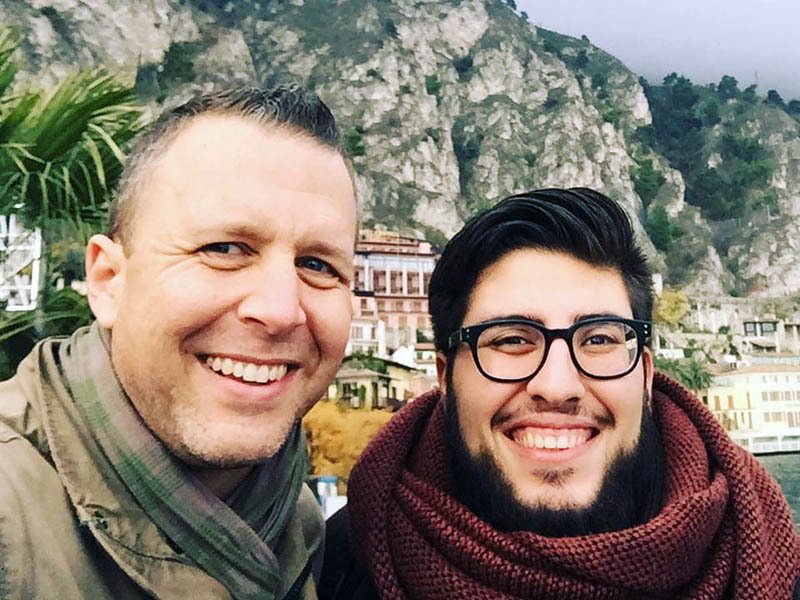 As associate regional coordinators for Europe and the Middle East, Nate and Stacy will be working alongside Regional Coordinators Patrick and Jamie Nachtigall as together they help connect, encourage, and resource the Church of God throughout the region. 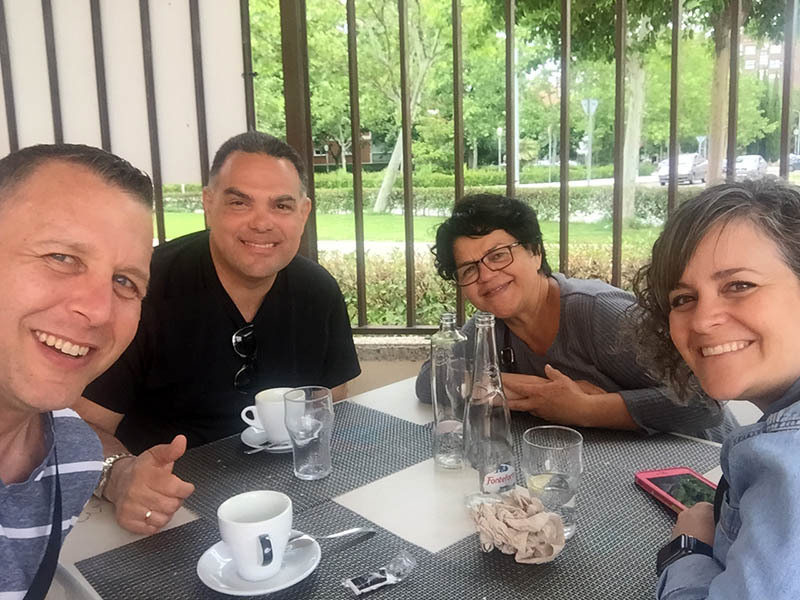 Nate and Stacy will have a particular emphasis on church planting and church health, walking alongside pastors and leaders in the region connected through the EuropeX church network. Always up for adventure and a challenge, Nate and Stacy have been open to God’s leading throughout their married lives. 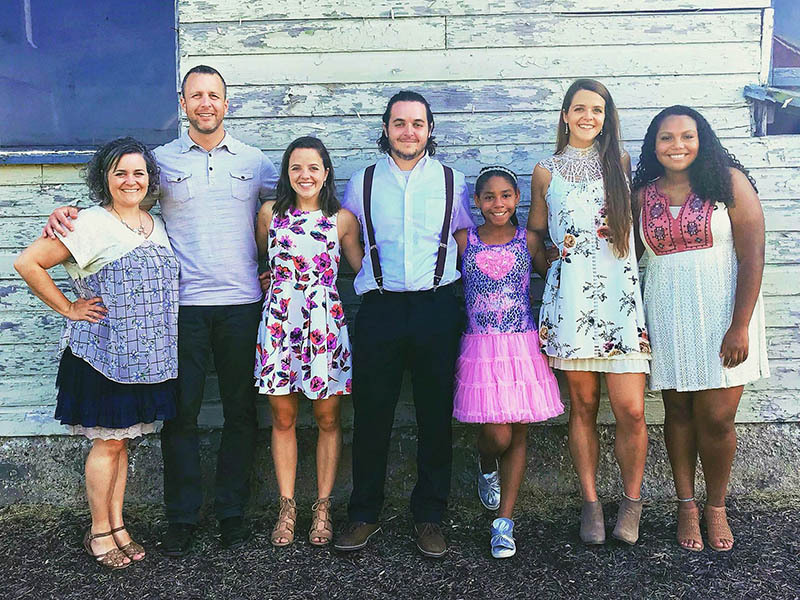 Together, Nate and Stacy have started a small business, opened a youth center, parented five children, and worked in multiple ministry settings. 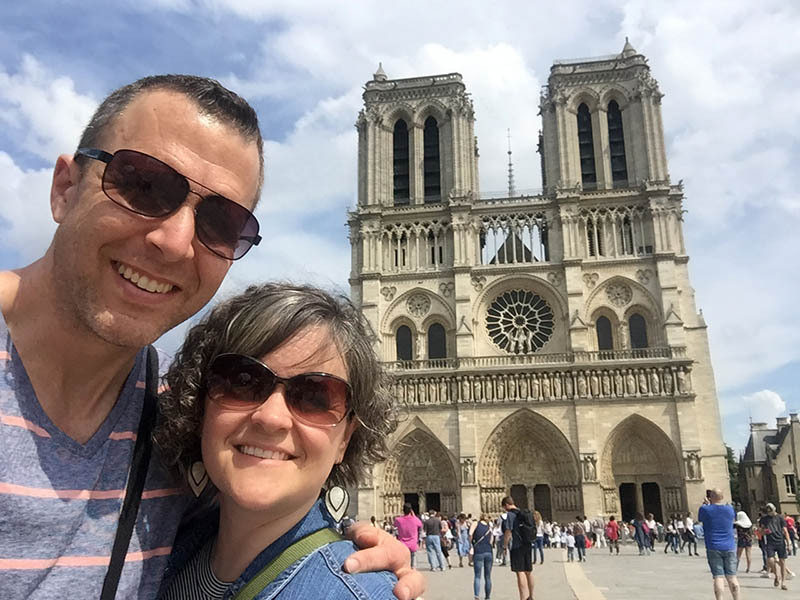 Now Nate and Stacy have answered God’s call to work with Global Strategy, joining the team working in Europe and the Middle East (Three Worlds, 3W) as associate regional coordinators. 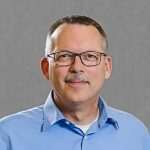 Since 2007, Nate has been on the pastoral staff at County Line Church of God in Auburn, Indiana. 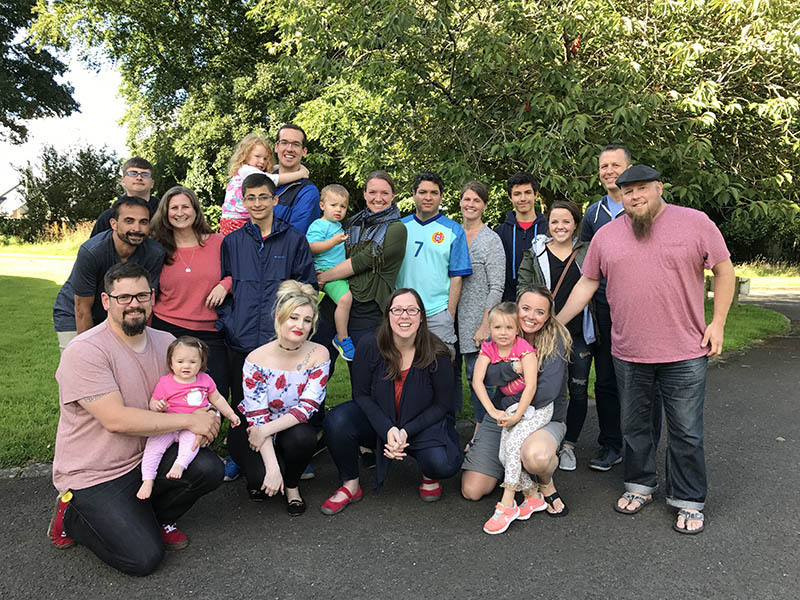 For eight years, Nate has created a missions ethos that focuses on supporting a few partners at a deep, relational level. 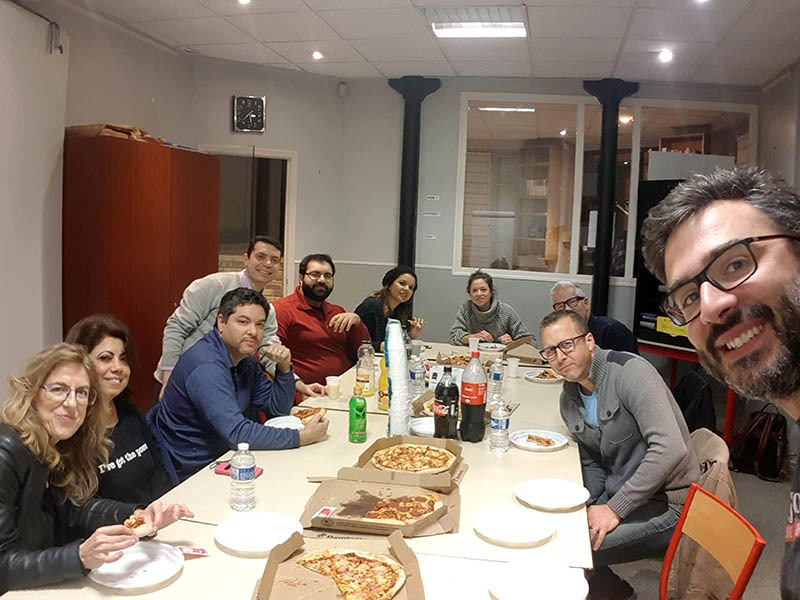 County Line has worked alongside the 3W team, giving Nate the opportunity to travel to Europe and the Middle East more than twenty times to work with the missionaries, churches, and leaders. 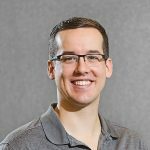 Nate holds a bachelor’s in business administration and a master’s in ministry leadership. 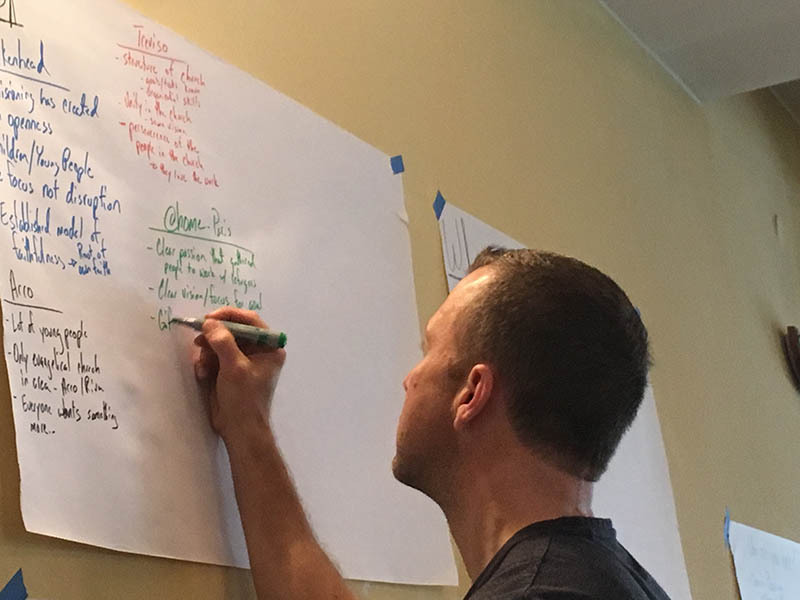 Recently, Nate had the responsibility of creating a multiplication culture at County Line and has overseen the opening of two additional church campuses. 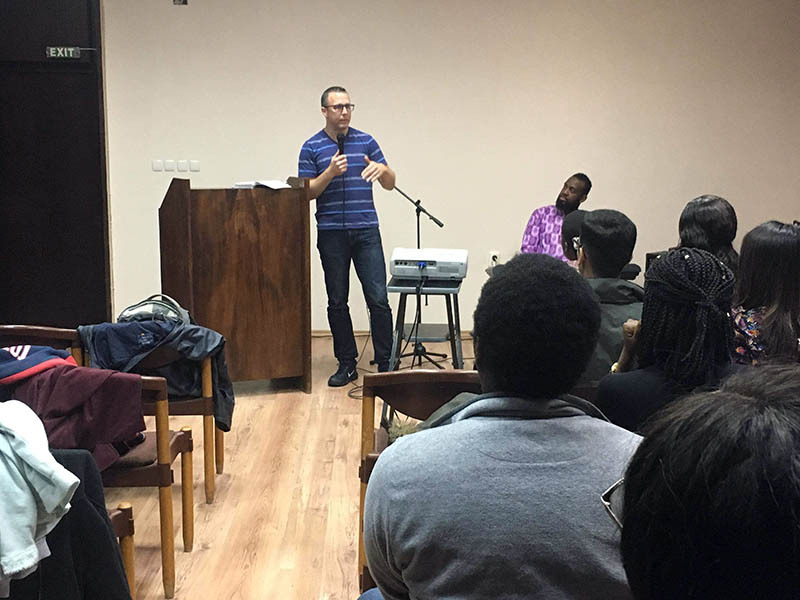 His passion for church multiplication has been utilized in Europe as well, where he partnered with the 3W team in creating EuropeX, a network for European Church of God pastors. Stacy, a registered nurse, has worked in a variety of settings, providing direct patient and family care, as well as facilitating socio-behavioral research. For the last four years Stacy has served students and staff at Lakewood Park Christian School as the school nurse. In her position, Stacy is a nurse, clinic administrator, counselor, and overall encourager to the staff and student body. Her love for people and passion for service and promoting healthy families are strong drivers as she seeks to serve God with her gifts and talents. 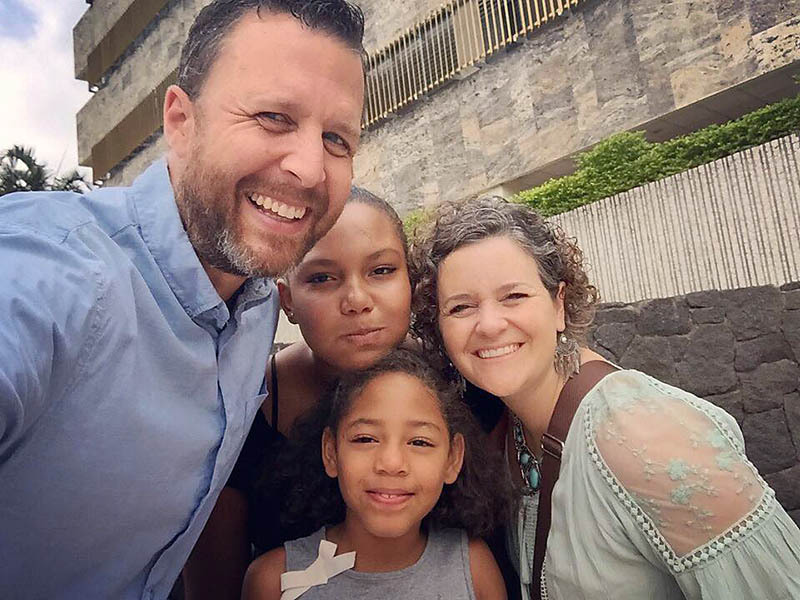 Nate and Stacy, along with their two youngest children, are excited for the opportunity to work with the current missionary team and churches throughout Europe and Middle East region. 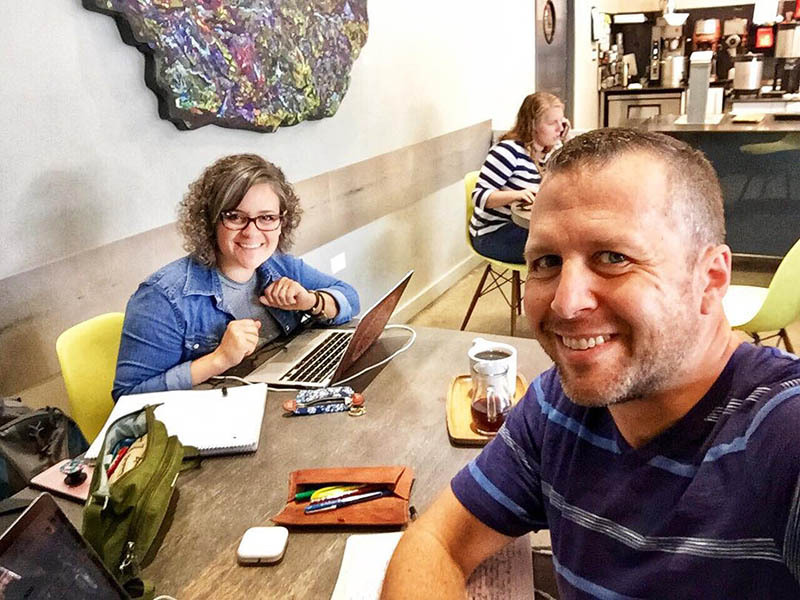 They are eager to combine their experience in ministry and administrative leadership with their love for people while working together as a missionary couple.